Kohl’s 20% Off Friends & Family! Earn Kohl’s Cash! Stack Codes! 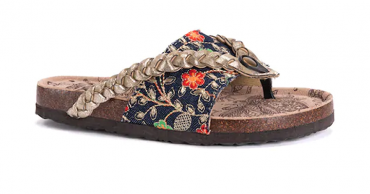 SONOMA Goods for Life Theater Women’s Sandals – Just $14.39! Kohl’s 20% Off Friends & Family! Earn Kohl’s Cash! Stack Codes! 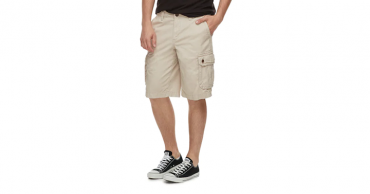 Men’s Urban Pipeline Ultimate Twill Cargo Shorts – Just $19.99! Kohl’s 20% Off Friends & Family! Earn Kohl’s Cash! Stack Codes! Women’s Mudd Perforated Double Strap Sandals – Just $14.39! LAST DAY!!! Kohl’s 30% Off! HOT! Get Kohl’s Cash! Stack Codes! FREE Shipping! Wellness Double-Wall Stainless Steel 30-oz. 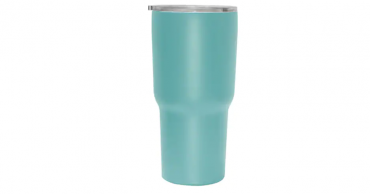 Tumbler – Just $8.39! LAST DAY!!! Kohl’s 30% Off! HOT! Get Kohl’s Cash! Stack Codes! FREE Shipping! 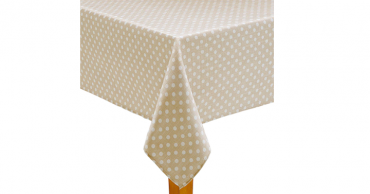 Celebrate Spring Together Neutral Polka-Dot Tablecloth – Lots of Sizes – Just $9.09! LAST DAY!!! Kohl’s 30% Off! HOT! Get Kohl’s Cash! Stack Codes! FREE Shipping! 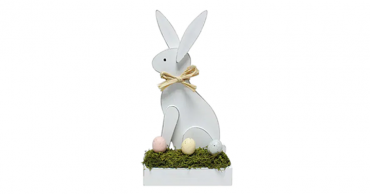 Celebrate Easter Together Easter Bunny Floor Decor – Just $8.39! LAST DAY!!! Kohl’s 30% Off! HOT! Get Kohl’s Cash! Stack Codes! FREE Shipping! 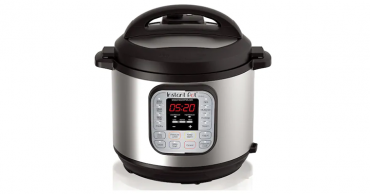 Instant Pot Duo 7-in-1 Programmable 6qt Pressure Cooker – Just $62.99! Plus earn $10 in Kohl’s Cash! Kohl’s 30% Off! Earn Kohl’s Cash! Stack Codes! FREE Shipping! 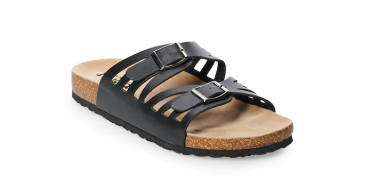 MUK LUKS Women’s Elaine Sandals – Just $27.99! Kohl’s 30% Off! Earn Kohl’s Cash! Stack Codes! FREE Shipping! 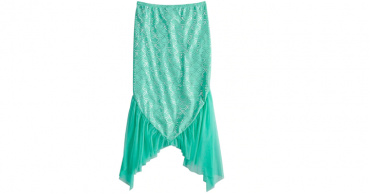 Girls 4-16 SO Mermaid Tail Swimsuit Bottom – Just $13.72!